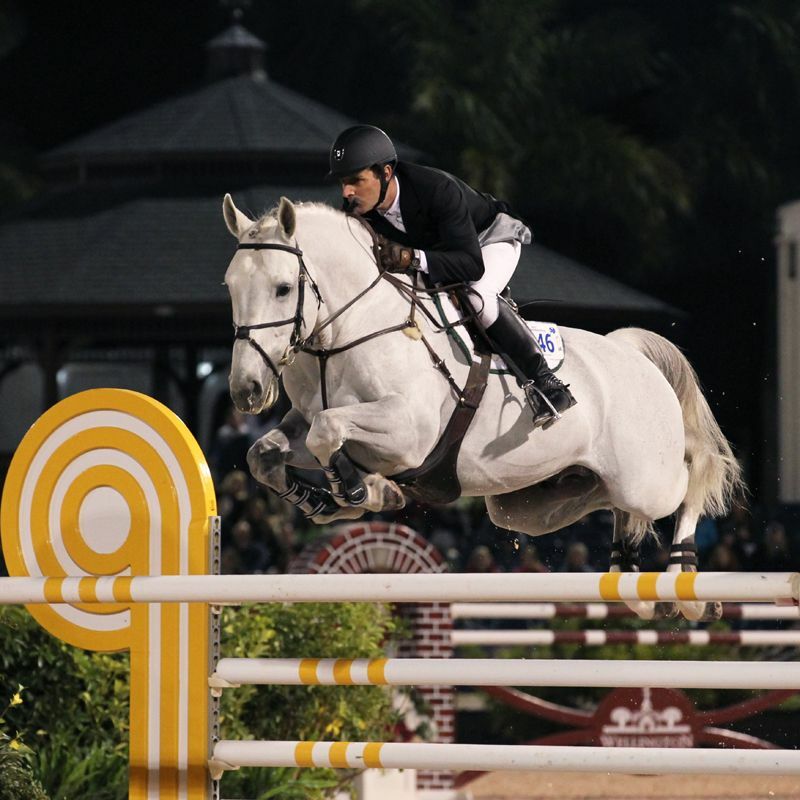 An impressive sport record, excellent character, and impeccable pedigree make Calucci an exciting option for sport horse breeders. Calucci competed in Germany through S-level and in the U.S. through 1.45m with both professional and amateur riders. 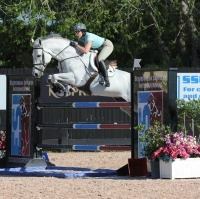 He has proven his reliability in the show ring time and again, earning top ribbons at shows such as HITS, Manchester, Devon, and WEF. Calucci retired from sport in 2014. 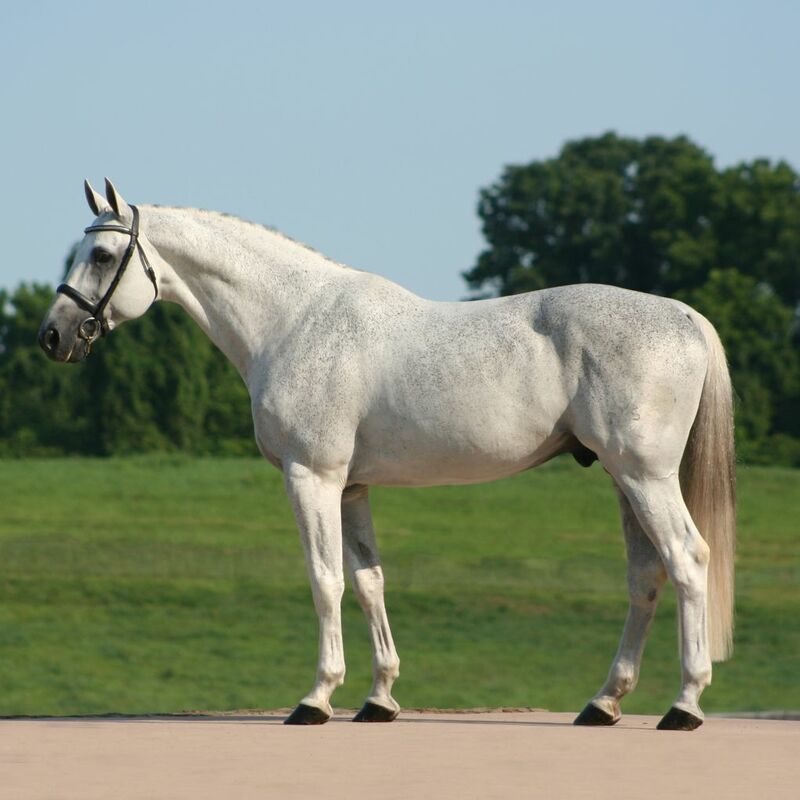 Following his approvals with a number of registries, he is now available for North American breeders. From Calucci’s first foal crops, we’re consistently seeing his sensible attitude, athletic type and movement, strong topline, and good bone. 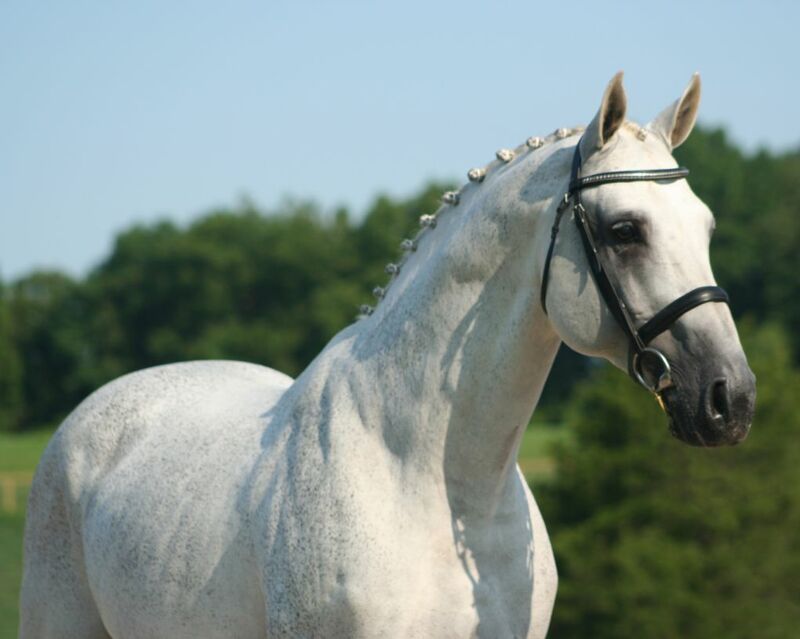 He should add some size and does very well with mares with some blood or refinement in their pedigree. 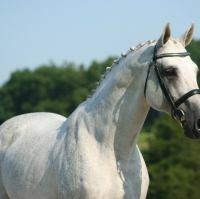 Visit https://eponaexchange.com/stallions-at-stud/classifieds/impressive-sport-record-and-impeccable-pedigree to review this issue. We emailed your friend about Calucci! 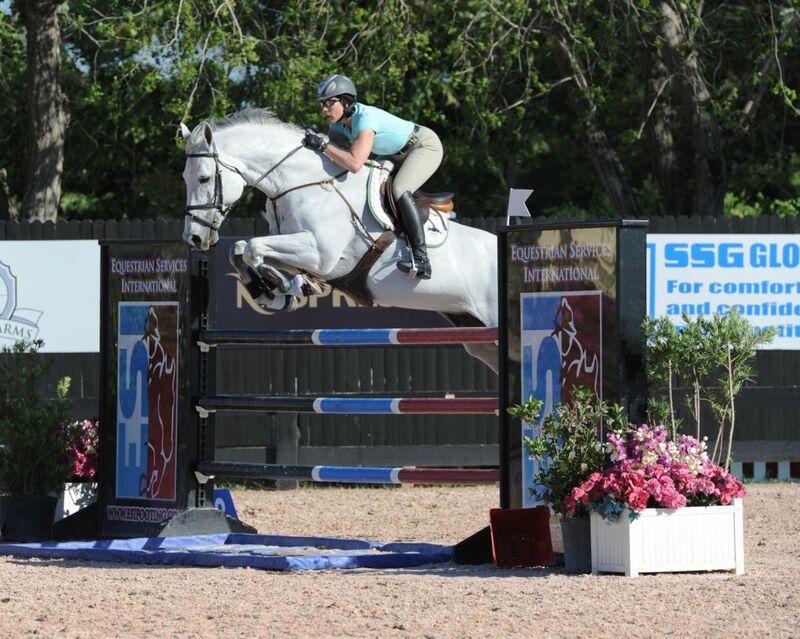 Thank you for sharing this horse and supporting Epona Exchange.